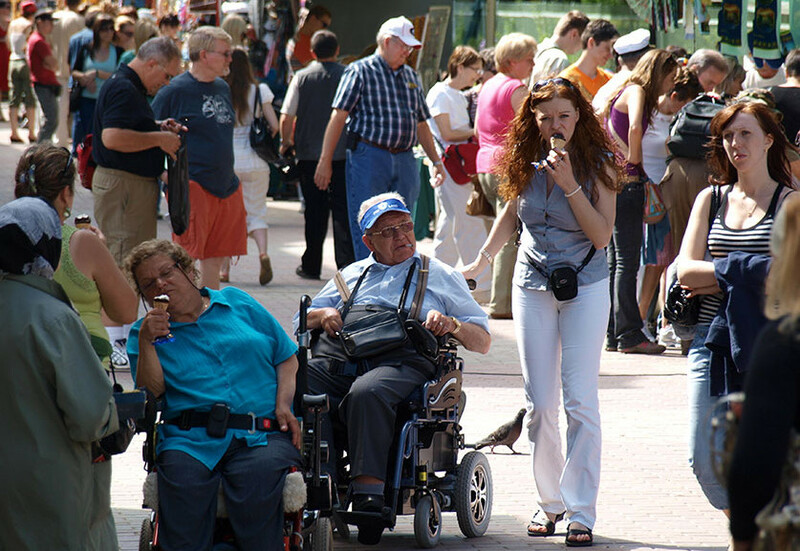 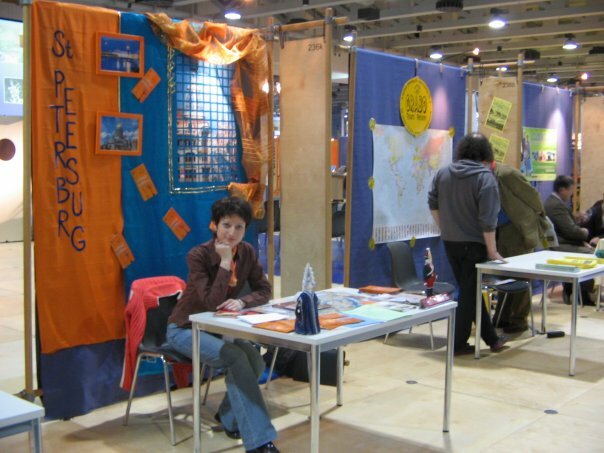 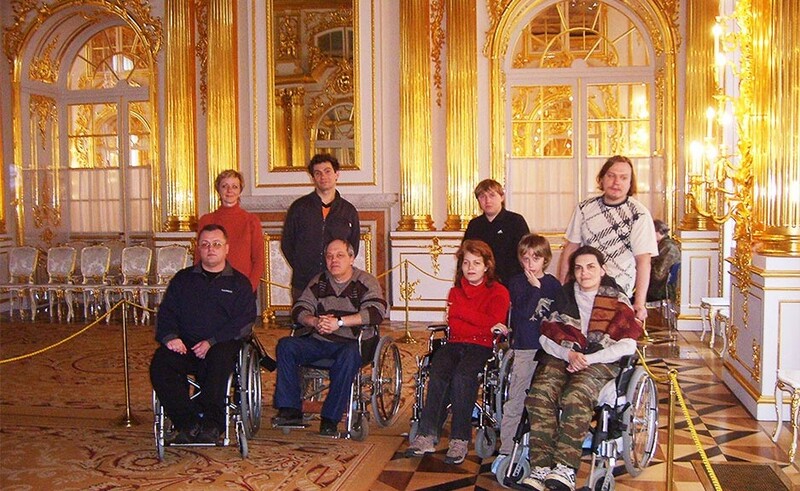 Liberty Ltd is the first tour company in Russia, specializing in tourism for disabled travelers. 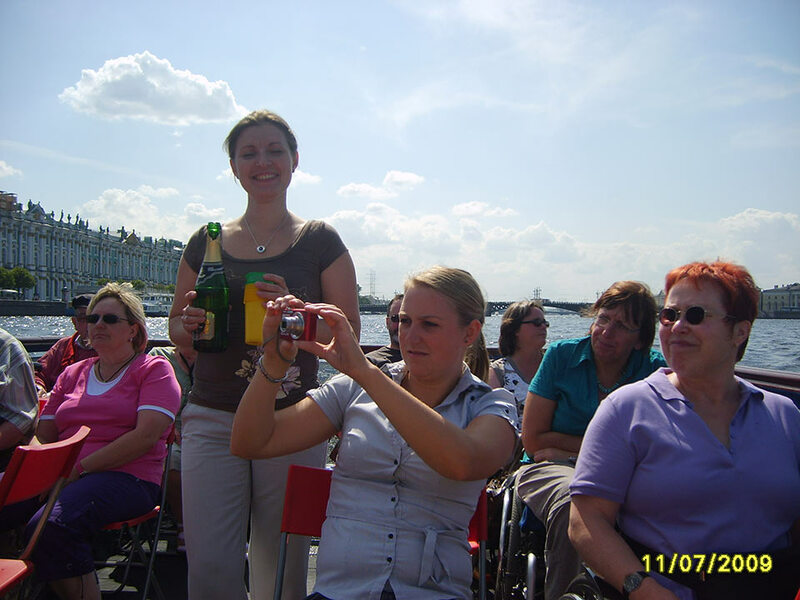 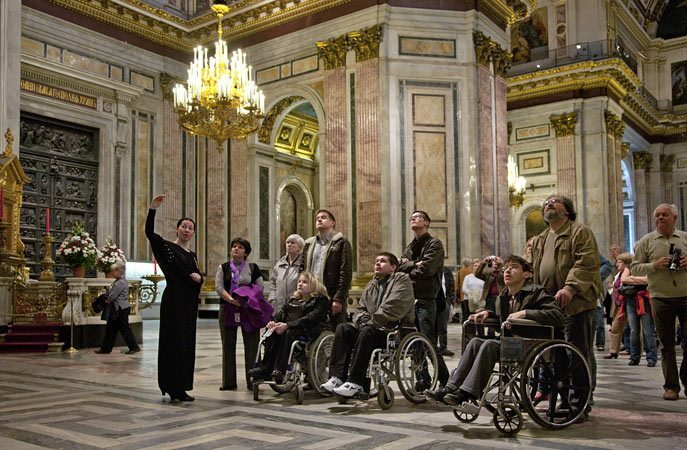 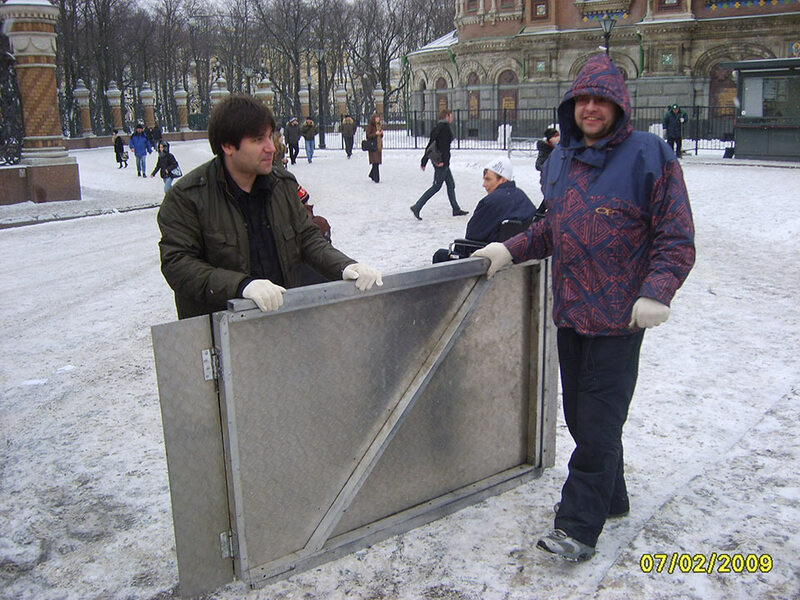 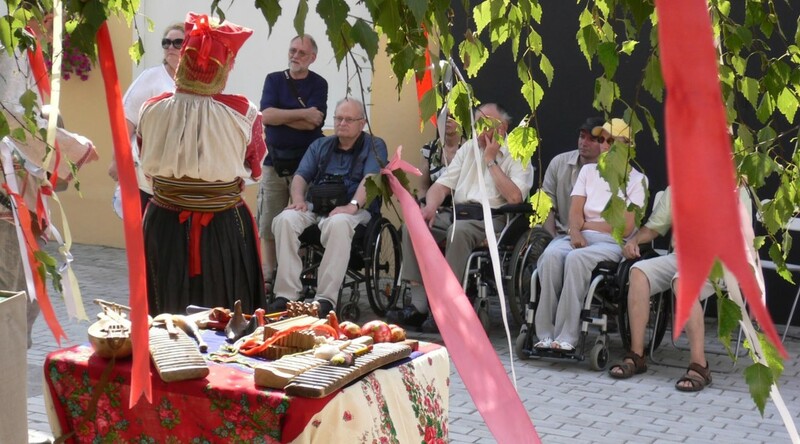 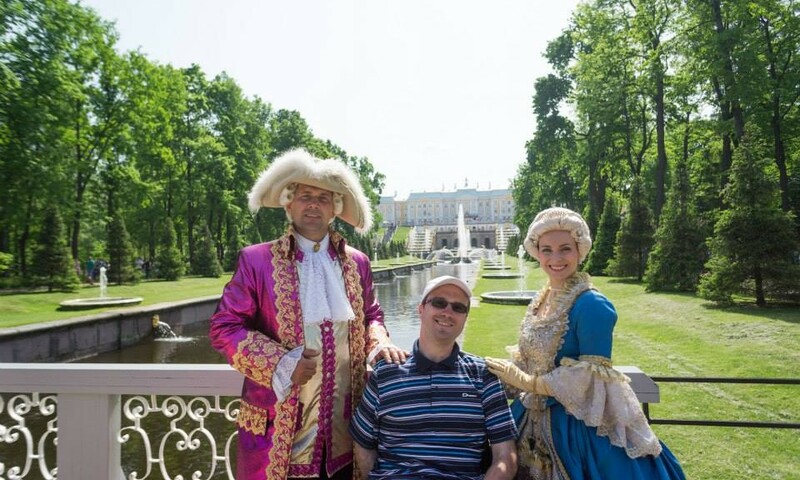 We provide tours for wheelchair travelers in Russia since 2004 – accessible group tours in St.Petersburg, Moscow and other Russian cities, tailor made trips for individuals, packages for cruise ship passengers with disabilities. 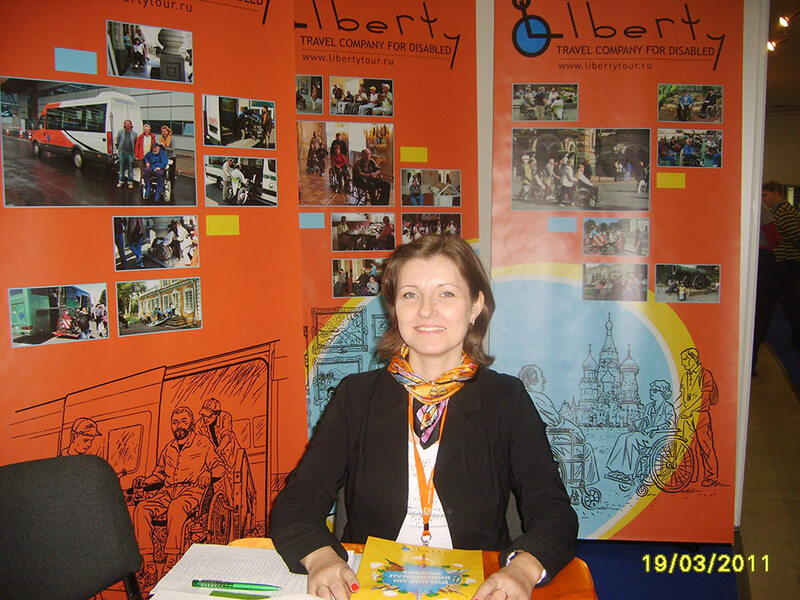 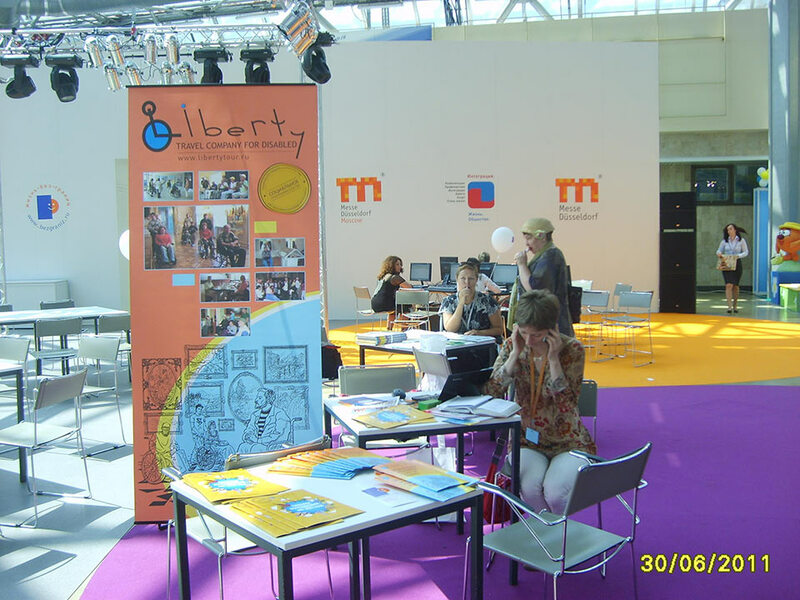 Liberty Ltd is an official Russian tour operator, member of CIA (Cruise Industry Association), and ENAT (European Network of Accessible Tourism), a striking example of social entrepreneurship, focused on solving social problems.